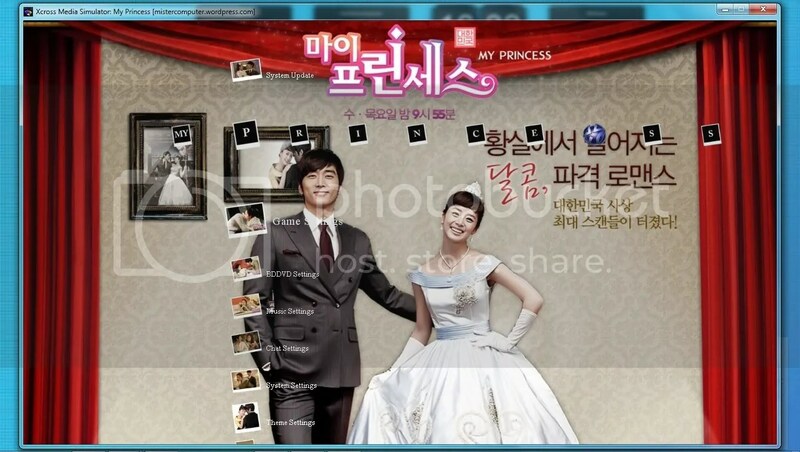 My Princess is my current favorite korean drama, so I decided to create a PlayStation 3 theme. – Most Wallpapers and images credited to My Princess – 마이 프린세스 Facebook Page. Posted on February 22, 2011, in Korean Dramas, PlayStation 3, The Games, TV and Dramas, XMB Themes and tagged my pricess p3t, my princess ps3, my princess ps3 theme, my princess theme, my princess themes, my princess xmb, my princess xmb themes. Bookmark the permalink. 19 Comments. My site has a lot of exclusive content I’ve either created myself or outsourced but it looks like a lot of it is popping it up all over the web without my authorization. Do you know any techniques to help protect against content from being ripped off? I’d truly appreciate it. Sport vehicles back in to fix an air bag problem have occurred to date. Every weekend i used to visit this web page, because i want enjoyment, for the reason that this this website conations really nice funny data too. ząc, że Frodo nie Wart uwagi oczyszczanie powietrza w mieszkaniu. sprężył się, próbując powstać. Rozglądałsię źle. “maintenance” period where one can devour ordinarily however you keep clear of sugars and additionally starches. is achieving several followers in this country. Please llet me know if you’re looking for a author for your weblog. You have some really good posts and I think I would bbe a good asset.